The pickleball passion has now reached the city of Alpharetta. 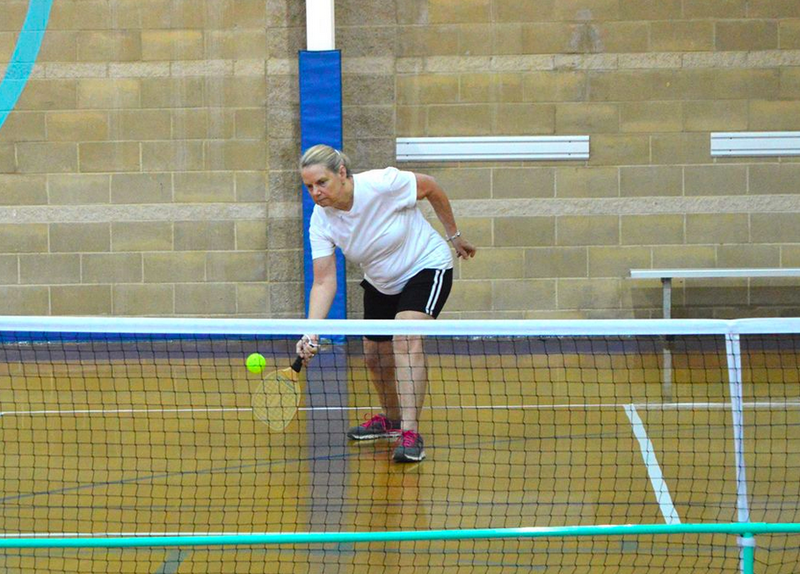 This sport, which is growing in popularity due to its easy learning curve, is a combination of tennis, badminton and Ping-Pong and can be played by residents of all ages. Alpharetta Recreation and Parks Department will offer pickleball at the Wills Park Recreation Center on Tuesdays from 9:30 a.m. through 2 p.m. The center sits at 11925 Wills Road. Everyone is welcome to participate in this free program and equipment will be provided for athletes. For more information, call 678-297-6140 or activeadults@alpharetta.ga.us.